Finding the right domain name, choosing a design, and figuring out a compelling user experience. These are the steps most people think about when setting up their website. Yet, once it is built, how do you get actual visitors? Will it cost money to get a site noticed? Fortunately, the digital age has made the number of channels for advertising greater than ever before. 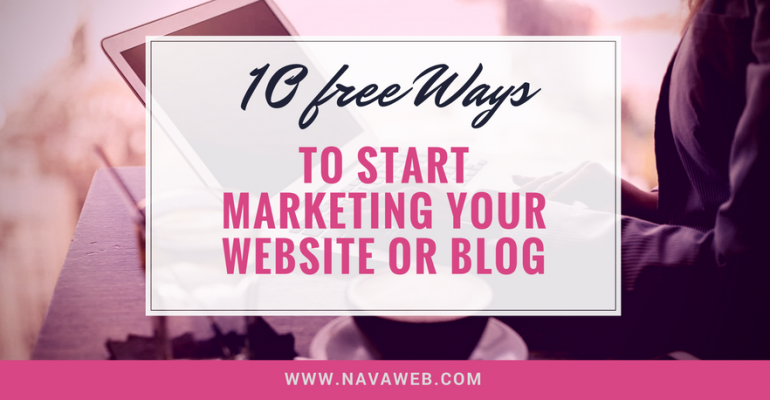 As a result, there are many ways to market a website that are either free or very inexpensive. 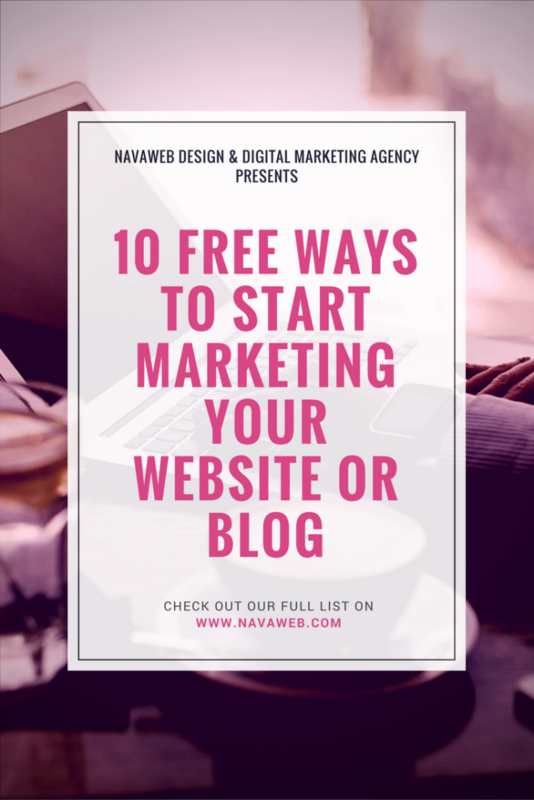 Here are ten of the best free ways to start marketing your website. Press releases may seem old hat, but they are still hugely effective. In the modern age, you need not send releases directly to multiple media outlets. Instead, post on distribution sites that share the news with multiple outlets. Some do charge, so it is important to determine either an appropriate budget or stay clear of these. Others, however, are absolutely free to use. If the site in question is new, interesting, or noteworthy in some way, a media outlet may pick up the story and provide some free exposure. If the site is for a local operation, such as a retail store or service provider, submit the release directly to local outlets, as well. Local TV news, newspaper, and regional publications often need additional public interest pieces. So, a well-crafted website that does something new and different, or represents an interesting new product or service, could be just what they need. Claiming, verifying, and regularly updating a Google Local Business listing can provide enormous benefits with zero expense. Anybody who has noticed local businesses with maps and hours in a boxed area of their Google search results knows how eye-catching these listings can be. Google does not charge for this service, but it is really only effective for local businesses with a physical location where customers would visit. Completely online operations will see less benefit from such a listing, and may end up with unwanted visitors, but some still swear by the boost such listings give them. However, for the right kind of operation, Google Local Business Listings are invaluable. For years now, social media has had a huge impact on search engines’ website rankings. Sites with much more discussion on platforms like Facebook, Twitter, Pinterest, and Instagram rank higher in search results. Google and other search engines believe that if a site receives a lot of attention on social media that probably equates to relevance for related search queries, too. Of course, engaging with potential customers via social media can generate huge benefits by itself. So, to tap into this win-win scenario, you need to create pages on relevant social platforms and update them regularly. Some ideas might include creating polls for customers, new product or service announcements, thoughtful or humorous observations, etc. Successful (and free) social media campaigns usually require an understanding of the target customer and finding creative ways to actually keep them engaged with your brand. With cross-marketing, you use the established customer base of another business to swell your own client list. Done correctly, this will simultaneously provide benefit to both brands. For example, a dance studio and wedding dress boutique might advertise together, hoping to capture couples that like to dance and plan to marry, and couples planning to marry that wish to look good for their first dance at the reception. The tricky part of cross-marketing: finding a cooperative advertising partner. Many small to mid-size companies will have natural skepticism of your intentions when suggesting such an alliance. You must approach such potential partners with a well-thought-out plan that highlights the mutual benefit and downplays any potential pitfalls. However, when possible, such cross-marketing alliances can generate long-term marketing wins for all parties involved. Another classic trick worth exploring, online forums relevant to your brand’s product or service can generate a lot of traffic. Posting on such forums allows you to reach into another site with an existing following and leave backlinks other can follow. This does two things: it exposes your brand to that site’s audience, and also creates backlinks to the site. Google and other search engines use these backlinks in their algorithms much the same way they use social chatter. The more links back to a site (within reason), the more the search engine believes that site represents a trusted authority on which other sites rely. As an authority, your site should have content more relevant to search queries, so search engines rank it higher. Google offers many free or affordably priced services to site owners. Among the most powerful, Google Analytics helps you to understand exactly what visitors do when they visit your site, how they got there, and why they might leave. It can track total visitors, give insights into their locations around the world, follow them as they visit different pages of your site or bounce to other sites, and even provide demographic information. All of this, in turn, allows you to make tweaks to the look, feel, content, layout, and other elements of your site in order to improve its appeal to visitors. When visitors stay longer, Google takes notice and ranks your page higher. When visitors quickly and easily find things they want, they may purchase, share information about your site with others, create backlinks, etc. This also makes your page rank higher in search results. Using data derived from Google Analytics to improve your site’s user experience (UX) might not seem the most obvious tool for marketing, but used properly it can generate some of the biggest gains of any of the ideas on this list. Going hand-in-hand with proper use of Google Analytics, search engine optimization (SEO) can also have enormous impacts on site visits. Unfortunately, SEO does have something of a learning curve, and is more of an art than a strict science. It requires site owners to provide interesting, engaging, content filled (but not over-filled) with relevant keywords. You must present that content in an engaging and easy-to-use format. And, just when you think you have it figured out, the search engines will tweak their algorithms to provide more relevant and useful results. Some will still give the bad advice from over a decade ago that all you have to do for good SEO is cram as many keywords into a page as possible. This technique, called “keyword stuffing” did work in the earliest days of the Internet. However, today such practices will hurt site rankings. On the other hand, social media engagement, using alt tags on photos, and ensuring adequate amounts of relevant content on each page of a site have become important. Becoming familiar with SEO best practices, and staying abreast of changes, are two keys to ranking highly in organic search results and generating more traffic. Literally thousands of websites provide resources with information about search optimization. That information changes regularly, so you will have to keep learning as you go. Although not the easiest thing on this list to do, the good news is that learning and implementing SEO best practices is usually free. Often under-appreciated, email marketing campaigns provide an important channel for regular customer engagement. Email marketing allows you to communicate directly with your site visitors often for free. Several email service providers allow low volume emailers to use their services free of charge. From there, you send a message to your existing or potential customers, advocating for your brand. This can keep you top-of-mind, share specials, describe upcoming events, or spread company news. These emails can boost engagement and make your brand feel personally interested in the readers. Granted, open and click rates will often seem very low. Do not let this discourage you, and be sure to compare your results against industry averages to put it in better perspective. Tweak your subject lines and content to maximize engagement. But, remember that some of the biggest companies in the world spend millions each year on email campaigns alone. 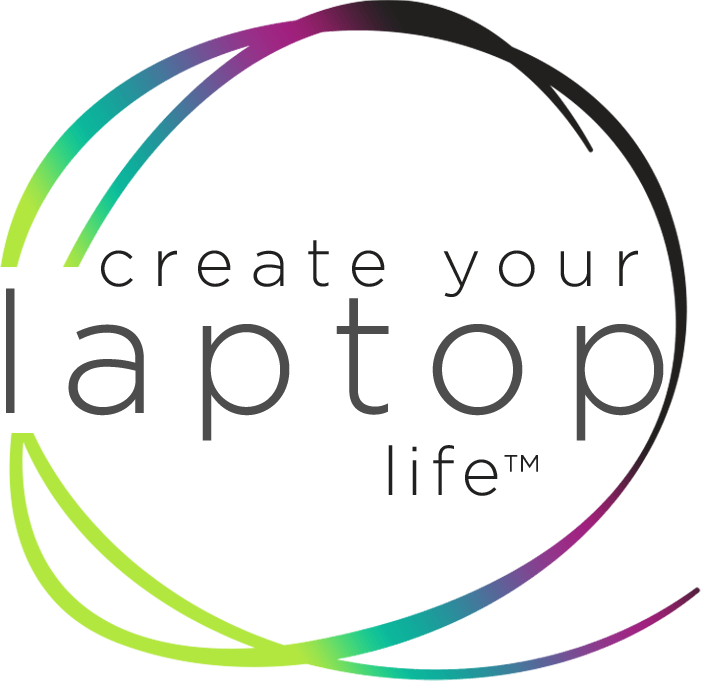 They clearly see the value of this tool, and it is one that you should never overlook. A few years ago, YouTube became, by some measures, the second largest search engine in the world. It is not, strictly speaking, a search engine, but rather a video hosting site. Yet, because of its relationship with Google, YouTube video content appears in many search results ahead of other, more traditional written content. Thus, a frequently viewed video on how to change a tire may easily appear much higher on search results than a written description of the same topic. Plus, many people go directly to YouTube whenever they want to learn about something, skipping Google, Bing, or Yahoo! all together. Virtually everybody that has a mobile device has a perfectly adequate video camera in their pockets all the time. Moreover, uploading and editing videos has become increasingly simple with YouTube’s video editor built right into the site. Given its incredible reach and ease of use, failing to use YouTube makes no sense for companies trying to drive traffic to their sites. And, you can make videos about virtually anything. Share your company culture, demonstrate a new product, talk about the value of your service, or make a full-blown commercial. Video content boasts such strong and immediate engagement that virtually any subject can get views and drive traffic to your site. Of all the activities one can do to drive additional traffic to a website, few are more effective than blogging. Blogging hits many of the components in modern SEO best practices. This includes providing a platform for keywords, lots of content, and a means to engage with site visitors. Blogging can serve as the basis for regular social media updates. It can announce new products and services, comment on recent events, and inform and educate visitors. It can be the place where you embed your YouTube videos. Best of all, a well-executed blog helps to establish a brand’s knowledge, expertise, and credibility. A few recent articles can serve as the foundation for a periodic newsletter email campaign. Do a press release and simultaneously post it in your blog. As you can see, a blog can work in conjunction with almost every other item on this list. It can be the foundation of your entire marketing push, informing and facilitating every other element. In fact, you are reading a blog right now.